This app will stop working on 3 April 2017. 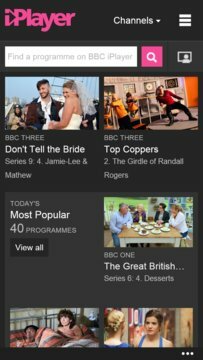 To keep using iPlayer, you’ll need to update to Windows 10. 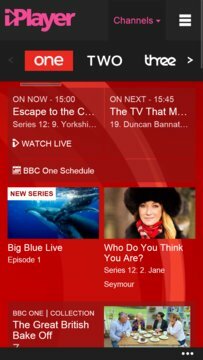 You can then watch with the Edge browser by visiting http://www.bbc.co.uk/iplayer.